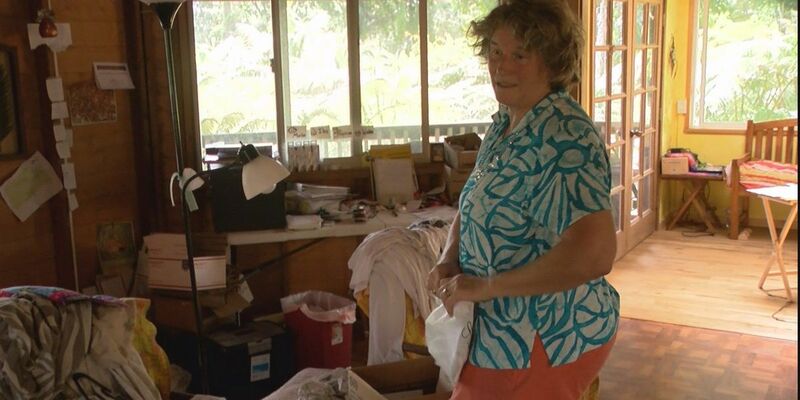 PUNA, HAWAII (HawaiiNewsNow) - Liz Lovejoy Yundt and her husband rushed to their Leilani Estates home on Sunday morning after officials announced they would briefly be allowed to return to grab belongings and medications. When they got there, Yundt held back tears as she packed up clothes, mementos and important documents and tried to answer this impossible question: What should I save if my home is destroyed? "We were actually praying for this last night — that we would get one opportunity and we'd be ready to take it," said Yundt, co-owner of Pele's Kitchen restaurant. " Hawaii County Civil Defense said Sunday morning that all Leilani Estates residents could return briefly, as long as the areas around their homes were safe. Officials estimates that only about half of the subdivision was accessible. Residents entered through Highway 130 at the Leilani Avenue access point, showing their IDs to get in. Quickly, lines formed — and the traffic back-up created an hours-long wait. The access — however brief — was a sliver of good news for the more than 1,700 residents who live in Leilani Estates, where at least 26 homes have been destroyed so far by lava shooting out through a number of active fissures. "This is a very fast moving-situation," Mayor Harry Kim said. "This is unfortunately not the end." 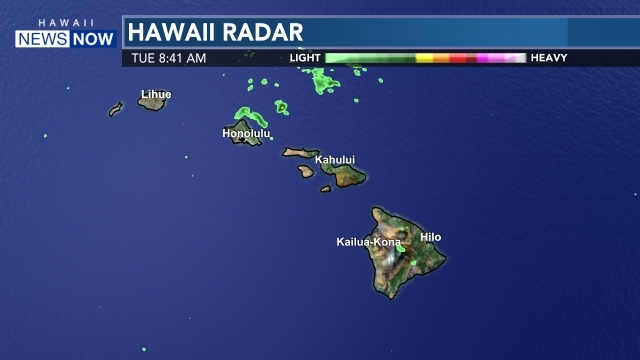 On Sunday night, Hawaii County Civil Defense announced that Leilani Estates residents would be able to check on their properties daily from 7 a.m. to 6 p.m., conditions permitting. 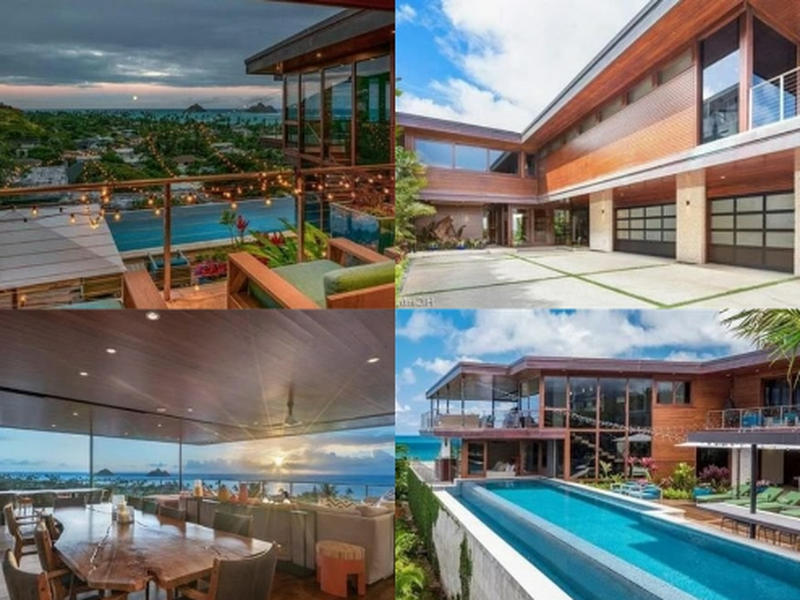 However, on Monday morning, authorities were blocking Highway 130 to get into Leilani Estates due to "change in conditions," though they did not specify what that might mean. About an hour later, the reopened the highway to allow residents in. Authorities near the residential area will determine what routes are safe to access and enter. Civil Defense stressed that it considers the area highly unstable and said it poses a triple threat to residents — with lava, earthquakes and toxic gas. The assurance that they'd be able to get back to their homes helped residents grapple with a situation they could scarcely imagine themselves in just a week ago. Many residents say knew the threat was growing, but also weren't prepared to evacuate. Put simply, they thought they'd have more time. "A lot of us are in shock. It happened very fast. It's really developed over the past two or three days, and all of a sudden, lava is coming out of the ground," state Sen. Russell Ruderman said. "You know, we thought we had more time to prepare and wait and see what happens," he added. One resident who spoke to Hawaii News Now said he grabbed what he could and left. "I built that house by myself 12 years ago and I've been here the whole time. I put my life and my blood and everything into it and I just don't know where we're going to go from here," evacuee Herschel Hood said. 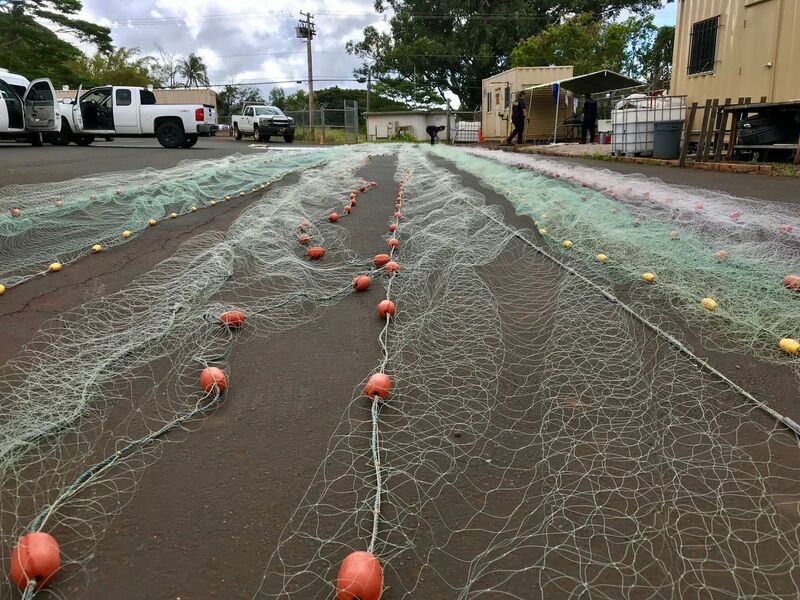 "We got our vehicles out, I got the last bit of important information that I had and we're ok. We're staying in Pahoa town, but I worry about my pets that I can't find and my house and just everything," he added. For those who have evacuated, the mayor said the county plans to house and feed them for "as long as we need to."